My Elegant Home provides A cost effective fencing solutions including close board (feather-edge), panel, trellis, continental and picket fences. 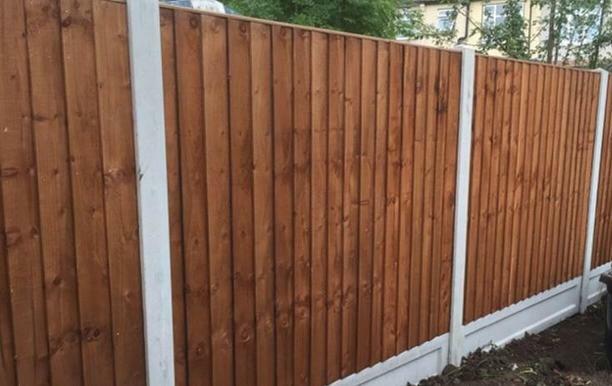 We cover all of Birmingham and the surrounding areas and offer a high quality fencing installation service to all our customers with a quick and stressless service. There are many options to choose from and we can install any type you select. The two most popular choices are over & close-board fencing installation. Regardless of which panel you select you can have the option of having either selecting the concrete or wooden post. Should you require any specific requirements we will do our up most to make sure your request is carried out to your exact needs. This particular style of fencing is a very sturdy type which means it is beneficial mean of wind blocking, which will help your plants from the worst of winds. If you would like to make your fencing even more durable we can apply a spirit-based finishing product which is available in various colours. Should you select to have trellis fencing installed you can have it as an entire panel or as an addition to your tradition fencing panel. The trellis fencing design is perfect should you wish to hang plants or creepers to latch on and over the time left it will encourage the them to grow along the trellis. Trellis is also great should you wish to have rid of undesirable brickwork as the trellis can act as a natural camouflage should you wish. Should you request continental fencing My Elegant Homes fencing services are 2nd to none. Continental fencing is popular for domestic and commercial properties as many cafes and other public places select this for privacy and a bespoke finish. 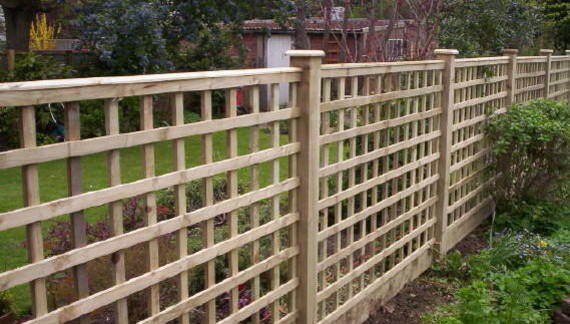 Should you select the continental fencing range you have the option of either lattice topping to Madrid style panels. Should you require a specific part of your garden/front garden fencing installed at a certain area we can install bespoke fencing for your specific requirements. My Elegant Home offers a high high quality installation fencing service at affordable prices with a guaranteed professional service on all of our services provided.